Story Contracting’s Rail and Plant teams exhibited at Rail Live last week. As well as the weather being on our side, we received really positive feedback for our stand from the Rail Alliance, both visually and on the welcoming we provided to any visitors. Thank you to all involved in making this happen, to those who manned the stand and to those who visited over the two days. 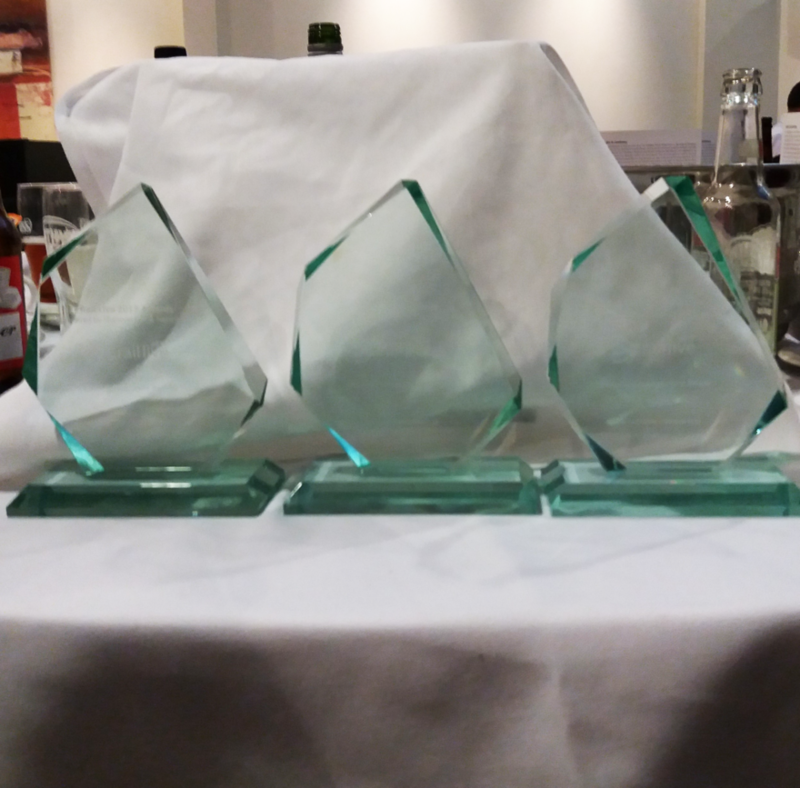 These Awards are recognition of our commitment to Plant Reliability and the hard work that goes on behind the scenes to improve our service, I would like to thank everyone for their continued support for this scheme and a special mention to James Haile for his work with Network Rail’s Plant Reliability team.